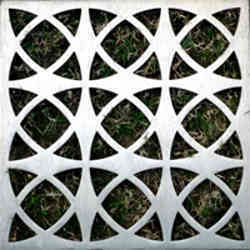 We are one of the leading service provider of Jali Cutting Works. 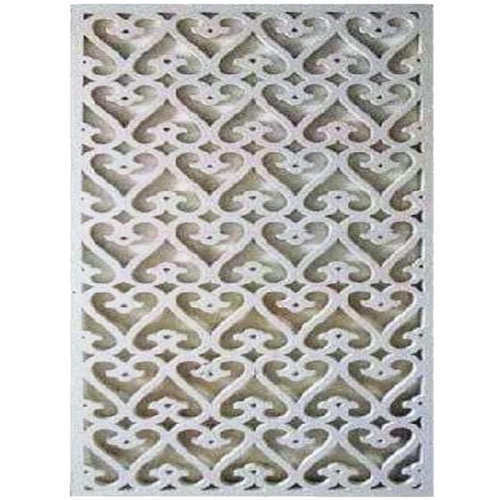 We are among the well-established names in the industry, devoted towards offering Acrylic Jali Cutting Works. This cutting work is high on demand among customers due to its timely competition. Offered cutting work is rendered from the contemporary techniques in compliance with the set universal norms. Our offered services are easily available to customers within a stipulate time. 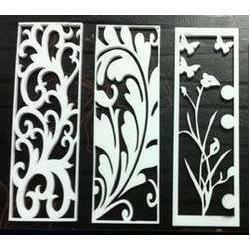 We provide our clients with the supreme range of Jali Cutting services. The offered services are executed from utmost quality materials and advanced machinery as per the requirements of our customers. 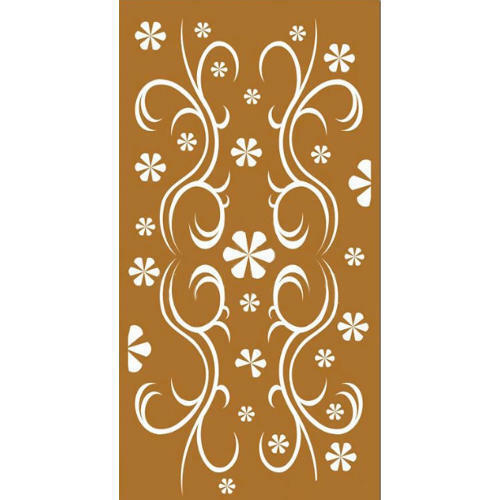 This service is widely recommended by our clients for its intricate designs, neat finishing and precision. The offered services are rendered within the confined time frame as we follow well-planned procedure. This service is accessible from us at most affordable cost. 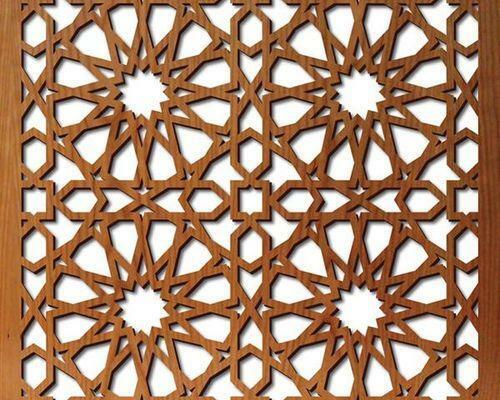 Our firm is a renowned entity, engaged in offering a high quality range of Acrylic Jali Cutting Works. The offered cutting works are carried out by experts, who have immense domain expertise & use advance techniques. Our offered cutting works are known among customers for their reliability and cost-effectiveness. 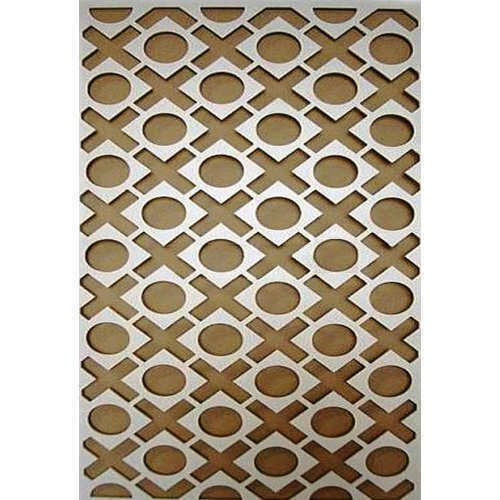 Customers can avail this cutting works from us in a given time frame. 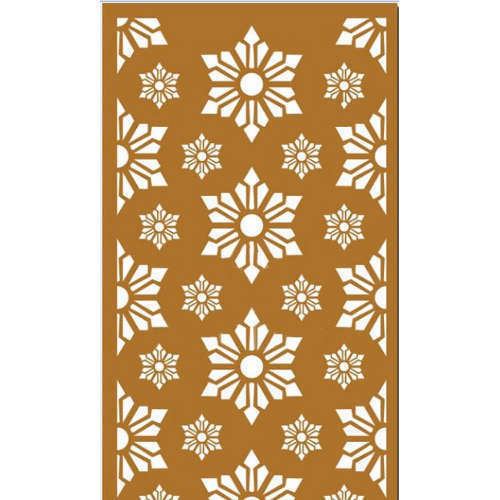 Our company is committed towards offering a high quality range of Acrylic Jali Cutting Works. Our offered cutting work is carried out by highly experienced experts using advance technology in order to meet the set international standards. The cutting work provided by us is distinguished among customers for its timely execution & reliability. 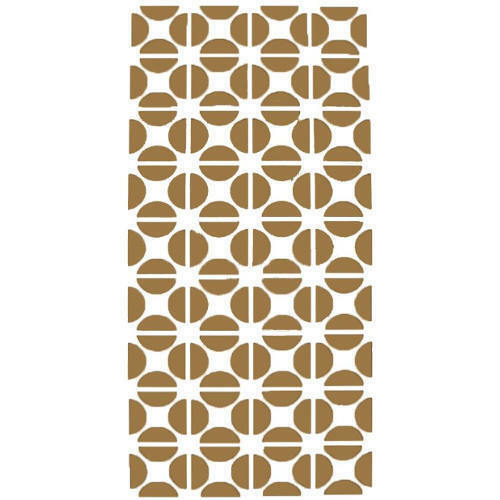 We are engaged in rendering our clients with marble cutting services for soft corian or marble. We are equipped with the requisite machines to conduct the process efficiently without wasting our resources. Our marble cutting services have been very useful in applications such as interior and architectural. 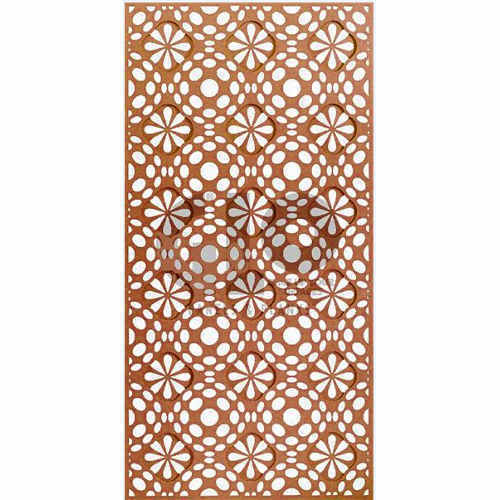 Owing to perfection and quality oriented approach, we have carved niche in the industry by offering Wood Jali Cutting Works. 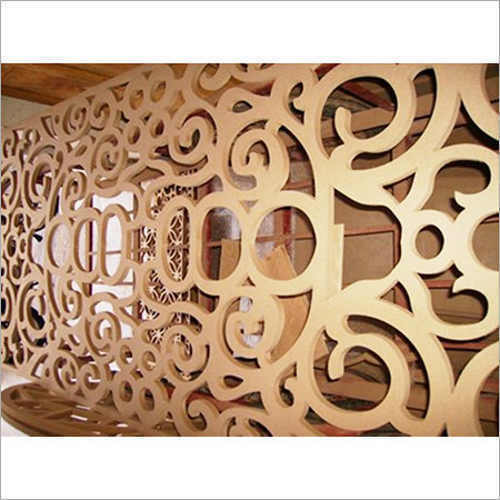 Our offered cutting works are executed by our professionals keeping in mind the set standards of industry. Our experts coordinate with the customers in order to take their requirements in an appropriate way. 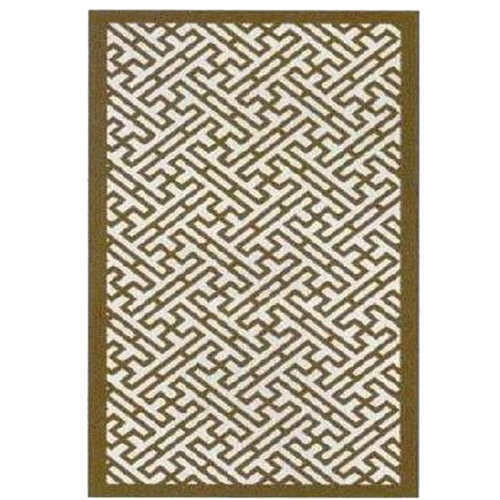 The cutting work provided by us is well known for its professionalism. 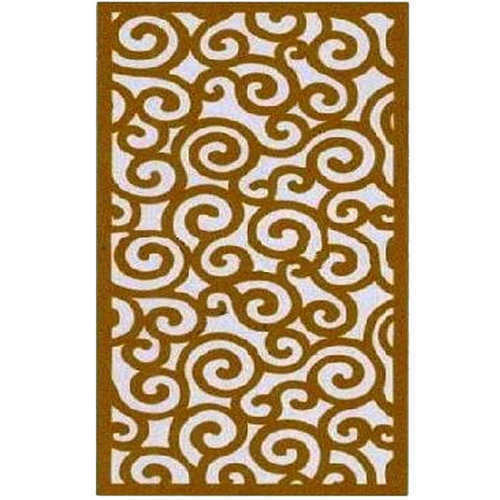 We offer our clients with cutting services for nonferrous metals like aluminum, copper and brass. 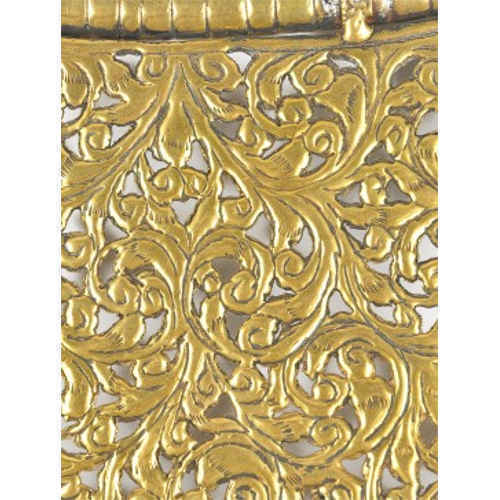 The metals can be cut in shapes as per the drawing with accuracy and better finish. 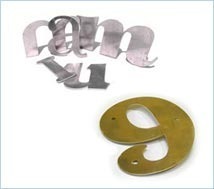 These brass cutting services are used in areas such as engineering component, signage and machine parts. 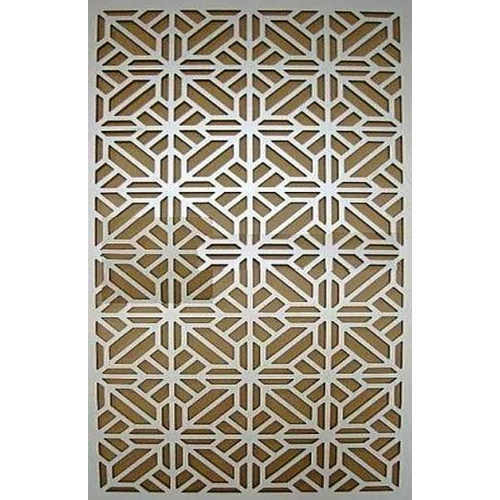 We specialize in offering Aluminium & Brass Cutting Services. 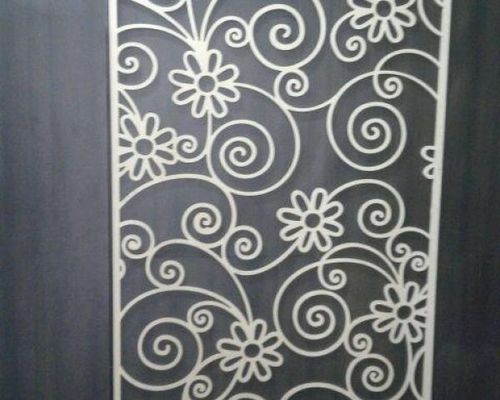 We use advance technologies and strictly follow international industrial standards for aluminium plate cutting and ensure maximum client satisfaction. We offer our clients with nylon cutting services for all type of Plastics like Nylon, Teflon, ABS, Polycarbonate, Cast Nylon and Delrin. 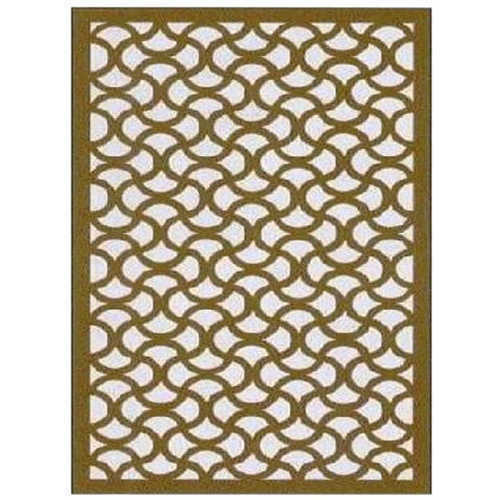 These nylon cutting services can be accurately cut in accordance with engineering drawings in al types of shapes. 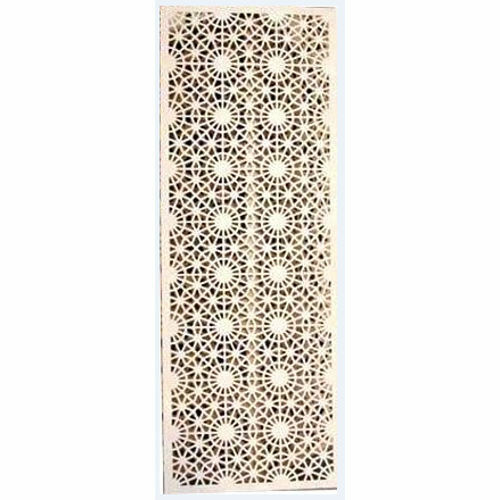 These nylon cutting services are being widely used in Plastic components and switches. 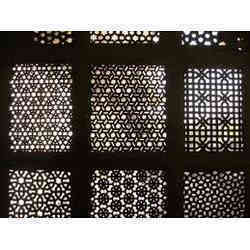 Looking for “Jali Cutting Works”?